Indonesia will soon allow tourists from an additional 30 countries to visit without a visa, but neighboring Australia was left off the list amid a row over looming executions of foreign prisoners. The move comes as Jakarta seeks to boost a faltering economy, while attracting more foreign income as the rupiah rapidly weakens. Indonesia currently only allows tourists from 15 countries, mostly in Southeast Asia, to visit without a visa. People from a number of other countries can buy one upon arrival. The 30 countries added to the list are mainly European, but also include China, Russia and several others in Asia, the United States and some nations in the Middle East and Africa, Tourism Minister Arief Yahya said. “People who want to travel to Indonesia won’t need to worry about a visa any more,” Yahya said on Monday. “We hope that we can attract an additional one million foreign tourists,” he added. Indonesia has long lagged behind its neighbors in attracting foreign visitors. 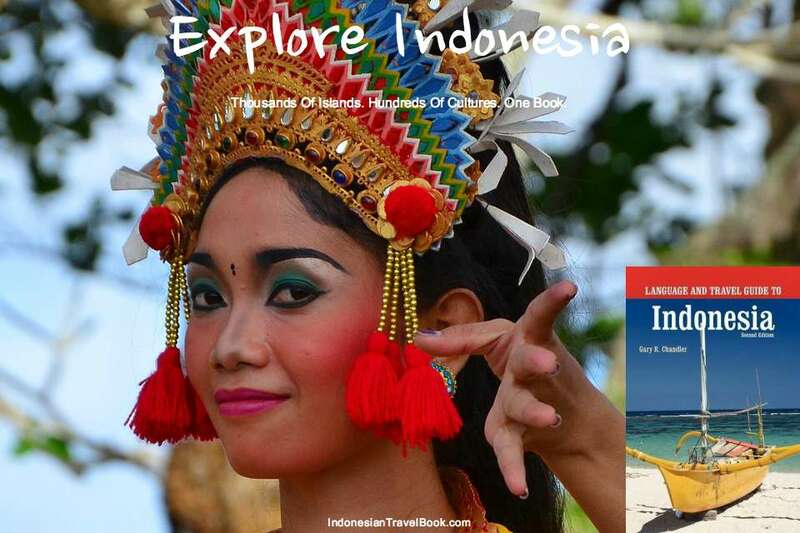 In 2013, 8.8 million foreign visitors came to Indonesia, according to official figures, compared with 25.72 million in Malaysia and 26.55 million in Thailand. Australia – which accounted for more than 10 percent of Indonesia’s foreign visitors in 2013 – was not included in the list of countries whose citizens will no longer require a visa. Ties between Indonesia and Australia have deteriorated in recent months as Jakarta prepares to execute two Australian drug traffickers on death row who were convicted of trying to smuggle heroin out of Bali. Yahya denied the row had played a role, suggesting that Australia was excluded from the list because its own policy required visiting Indonesians to have a visa. Indonesia’s economy has been hard hit as investors withdraw funds and redirect them back towards more developed markets, which have recently been showing signs of renewed strength. The economic woes have seen the rupiah sink to a 17-year low against the dollar in recent days.